When design goes to the dogs, we're ready. At Lorenzo's Restaurant, Bar & Cabaret at the Hilton Garden Inn Staten Island, the owners kept the loves of four legged friends in mind. Their beloved pet "Lorenzo" - a chief operating dog, for sure - is the namesake for this unique venue and the outdoor area is dedicated to doggy dining. Spacious areas that allow for easy owner and pet seating are coupled with privacy landscaping so diners of both species have a calm, quiet experience. Guests of this unique garden spot make no bones about it. 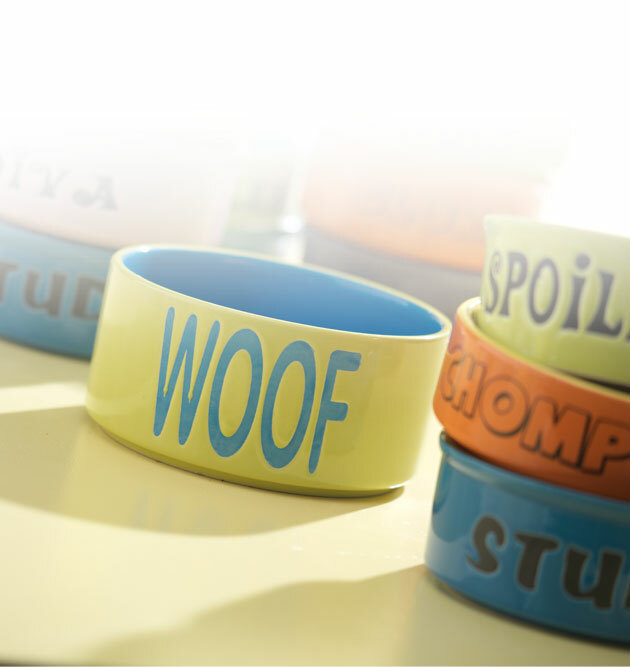 Pet savvy design is a diner's best friend.